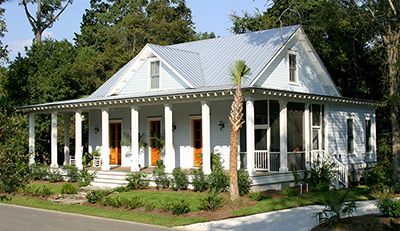 Lowcountry Traditional house plans are designed to reflect classical proportions and lowcountry style. These home plans feature large living areas that casually blend with outdoor spaces. Round columns, comfortable porches, and a set of refined historical details work together to capture the essence of old southern architecture.